Firstly, a big thank you to Richard at Barbless Flies for sending over a set of still water lures for us to try out. As we fish a lot of catch and release it was a joy to use flies that I didn’t have to de-barb first! Ever since a rather nasty accident involving a barbed hook embedded in my arm (my Dad will remember, it didn’t stop me fishing for the day!) I’ve always tried to use barbless hooks or de-barb before use. Barbless flies was set up by Richard Fieldhouse in 2012 with the specific goal of supplying quality barbless flies to river and still water fly fisherman all over the world. The flies are produced in the UK and abroad with strict quality controls in place to ensure every single fly is checked and this attention to detail really does show in the flies. 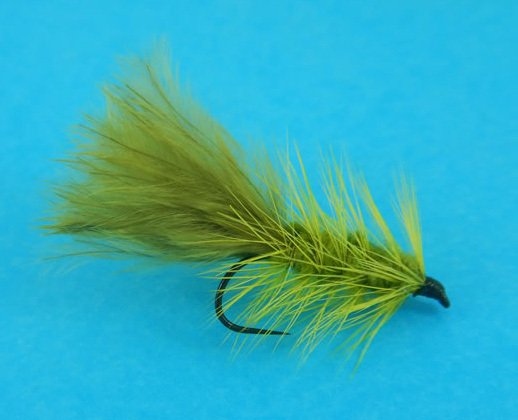 The flies are perfectly tied, robust and created with top quality materials. The hooks are of very high quality and overall they look fantastic. Some day I hope the flies I tie will look this good! When you buy them they come in large selection boxes or as single flies and the boxes are very well packaged. Richard sent us the lure selection as this time of year it was the best one for us to try on the water. In the water the flies look great and behave very well with plenty of movement and life. Unfortunately, on the morning I tested them out the fish didn’t agree! But then I’m not surprised, I managed to pick the morning in between two days of storms (again!) so the weather was less than ideal. Battling with the wind and sunshine and trying out a new line made for a slightly frustrating morning but Richards flies were a joy to use and I’m looking forward to trying them again in decent weather when the fish are more active. Trout and Grayling including selections of mayflies, dry flies, early season river flies and my personal favourite, the Tenkara flies. I shall definitely be buying some more flies from Richard very soon, I suggest you do to!